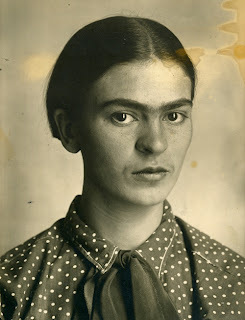 "If you are a Frida Kahlo fan – and really, who isn’t – check out the new exhibit at the Frida Kahlo Museum in Mexico City. It opened this past weekend and it takes us inside Frida’s long-locked closet." Read the story by Diana Olivia Cave here.